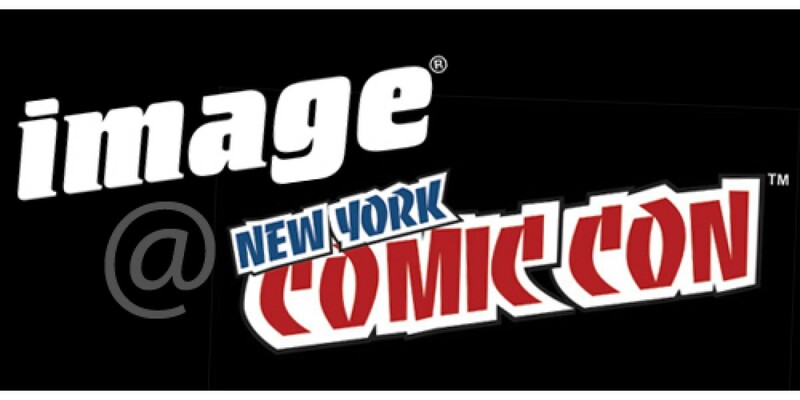 Current: Your Guide to Image Comics @ NYCC! Your Guide to Image Comics @ NYCC! Here is your ultimate guide to following Image Comics at this year's New York Comic Con! OUR BOOTH #1444 is located at the center of the show floor. Follow @ImageComics on TWITTER for real-time updates from the convention floor, and on INSTAGRAM for pictures of the WHAT'S NEXT car, booth happenings, and cosplay. Don't forget to tag @ImageComics or use #whatsnext in photos and tweets--we love when fans join in on the conversation!